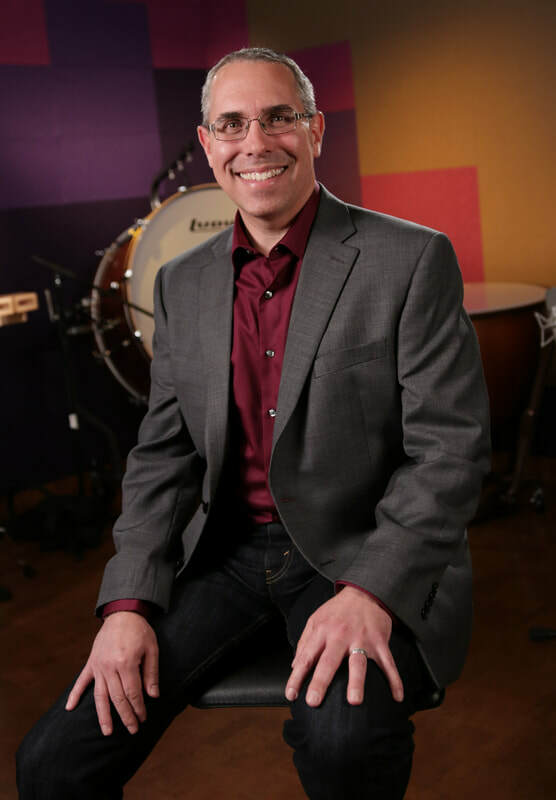 (b.1969) Composer, conductor, clinician and educator Chris M. Bernotas brings an energetic and enthusiastic approach to the world of music education. An active composer and arranger of concert band and string orchestra music, Mr. Bernotas is published with Alfred Music Publishing, Daehn Publications, Wingert-Jones Publishing, Northeastern Music Publications, Carl Fischer Music, TRN Music Publishing, and Bandworks Publications. His music has been performed at the Midwest Clinic and has appeared on J.W. Pepper's Editor's Choice list and numerous state lists. 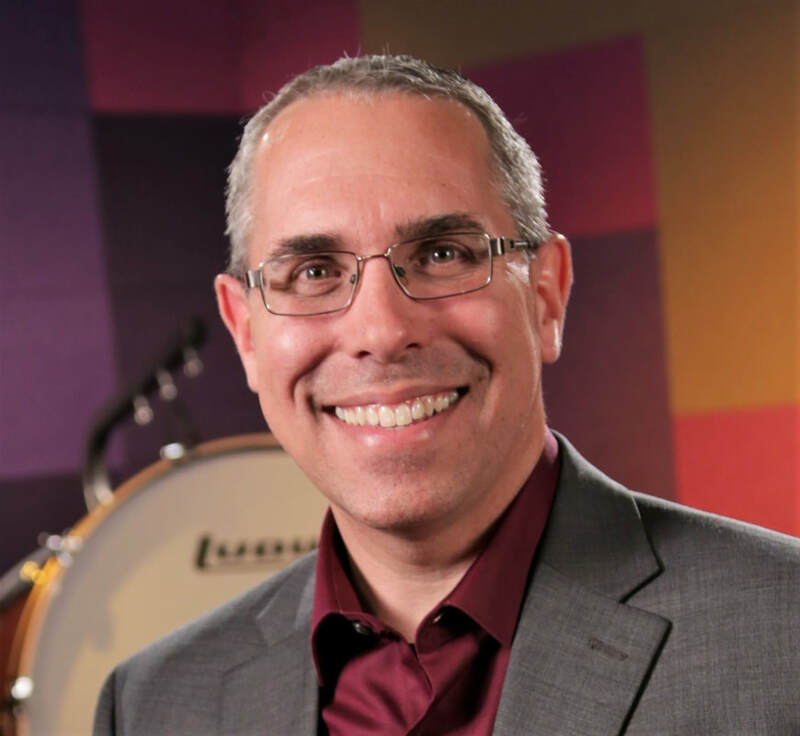 Mr. Bernotas is co-author of three books in Alfred's Sound Innovations series, Sound Innovations: Ensemble Development for Young, Intermediate and Advanced Concert Band, along with Peter Boonshaft. He is also co-author of Alfred's ground-breaking percussion method, Sound Percussion with Dave Black. Mr. Bernotas holds a BM from William Paterson University and an MAT from Marygrove College. As an instrumental music teacher at Mountain Lakes High School for more than 20 years in New Jersey, he conducts the wind ensemble, concert band, pep band, jazz band, and pit orchestra. 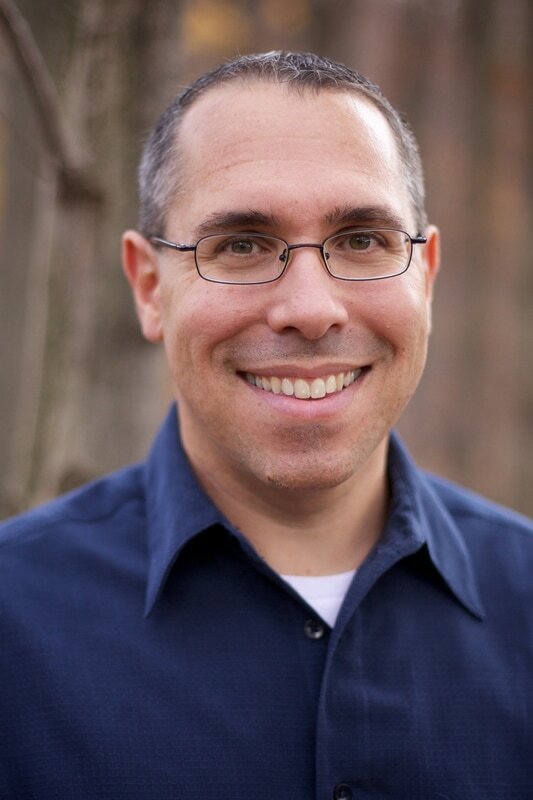 Mr. Bernotas has also written and arranged music for many drum corps and marching bands throughout the United States, including the University of Maryland’s ‘Mighty Sound of Maryland’ Marching Band. He also adjudicates for marching band competitions and festivals nationwide. In addition to accepting commissions, Mr. Bernotas is an active guest conductor and presenter at clinics and conferences throughout the United States. resides in New Jersey with his wife Cristina and 3 kids. Is your ensemble playing one of my pieces? ​Let me know! Which one? Who? Where? When? Have any questions? Feel free to send me a message!